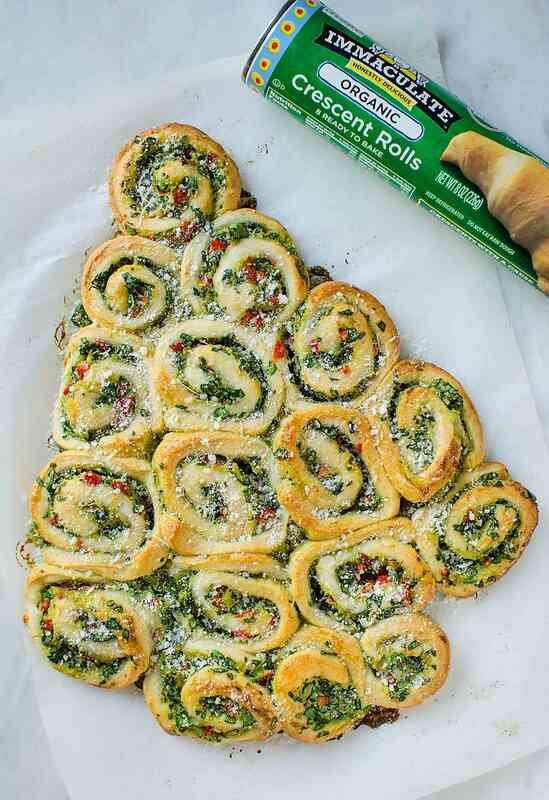 These artichoke spinach pinwheels are definitely going to make your guests raving for more. 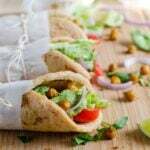 Super easy, packed with nutritious ingredients and tasty pinwheels are perfect appetizers for the holiday season. This premade croissant dough makes it even more simpler. I never had these pinwheels until recently when I happen to attend a housewarming party for one of my friends. They served a spinach based pinwheel and I absolutely loved it instantly. It was so delicious that I knew I had to try this at home. However, I gave these pinwheels a twist of my own by adding a variety of other ingredients that I love. When it comes to making pinwheels you can add whatever ingredients you like. I prefer veggies but you can add your favorite choice of meat too. I found them to be a perfect addition to a party/gathering menu when it comes to choosing what appetizers to serve. 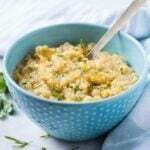 This is a super quick’n easy recipe. 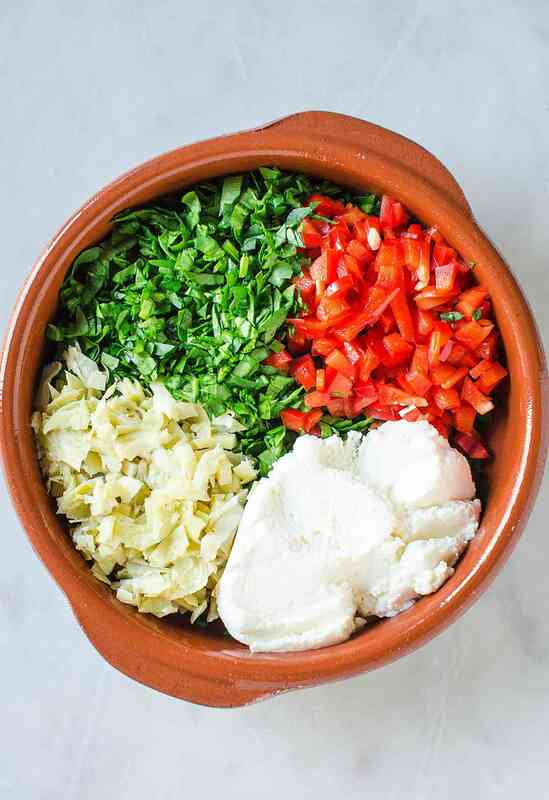 In a medium bowl mix ricotta cheese with finely chopped spinach, red bell pepper, artichoke hearts, minced garlic, salt, and pepper. Then roll dough into a thin rectangular sheet. Evenly spread the prepared spinach mixture. 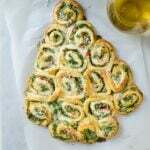 Roll up the dough sheet to form swirls of ricotta cheese and spinach mixture. Slice the roll into roughly 1/2″ slices to form pinwheels. Bake these pinwheels until well done in a preheated oven. 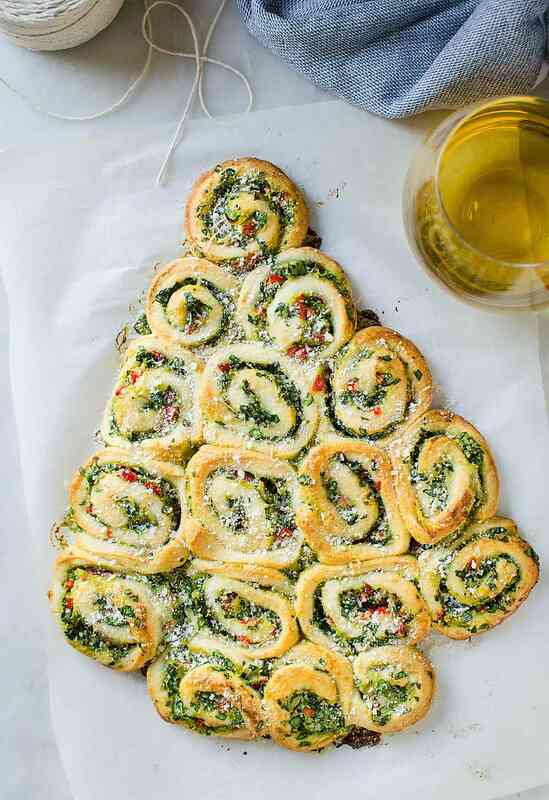 You can arrange these artichoke spinach pinwheels into a Christmas tree shape before baking. And you would have a perfect pull-apart appetizer for the Christmas party! 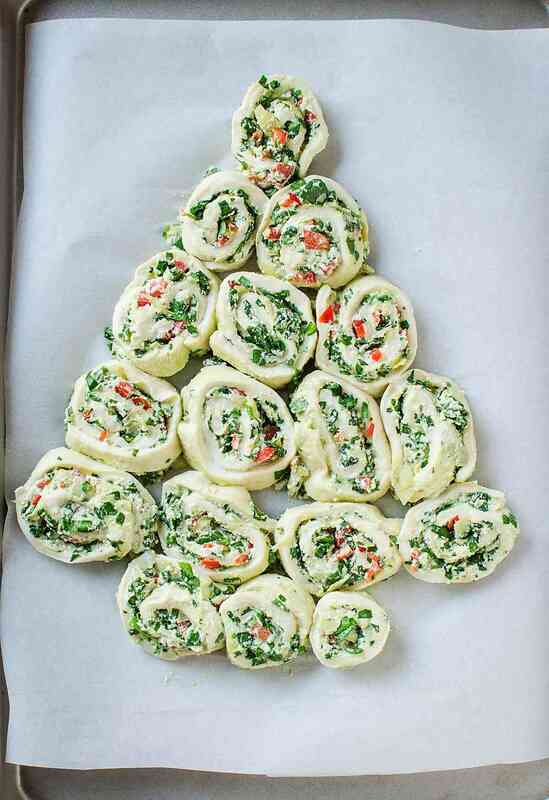 These super easy, nutritious & delicious artichoke spinach pinwheels are perfect appetizers for the holiday season. Quick preparation with tons of flavors. Preheat oven to 375F. Line the baking sheet with parchment paper. 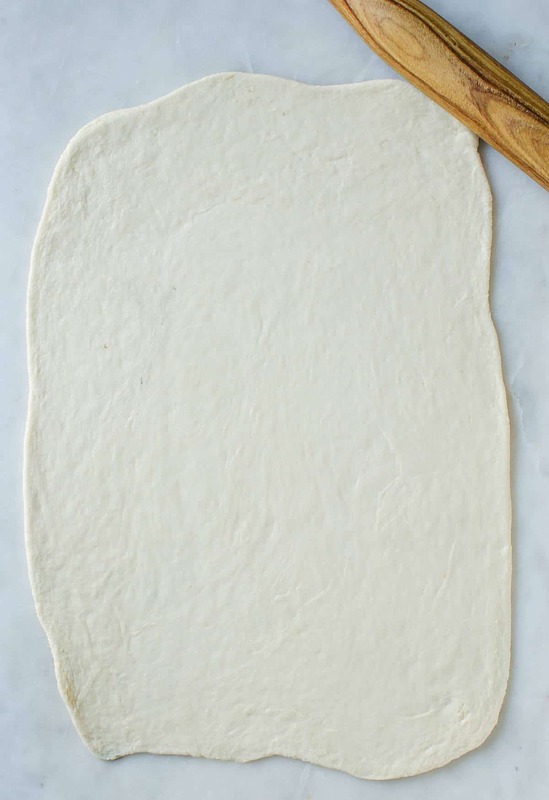 Spread the ricotta mixture evenly on the dough sheet. Then roll up the sheet to form swirls of the ricotta-spinach mixture. You can also use homemade pizza dough instead of pre-made croissant dough. However, note the baking time may vary. 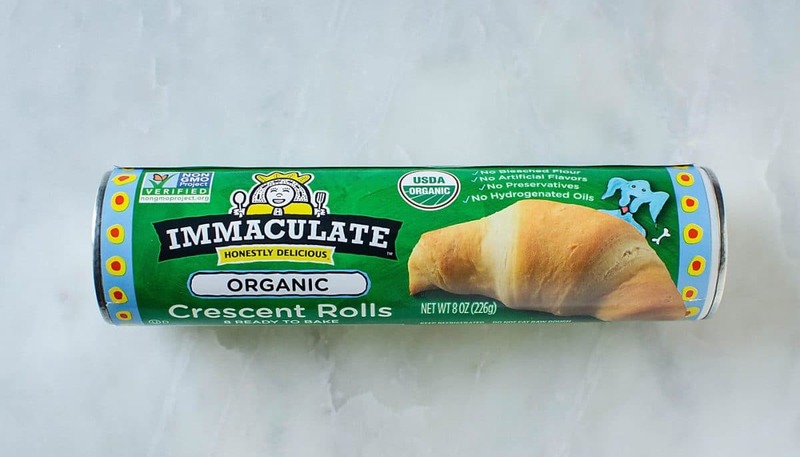 Thank you, Immaculate Baking for partnering with us to make these party appetizers using their Organic Croissant Dough. Use this COUPON to save some $$ when you purchase Organic Immaculate Baking products. Fantastic looking holiday appetizer! LOVE LOVE LOVE it! Oh this is so perfect for a Holiday party appetizer!! I love how festive it is. 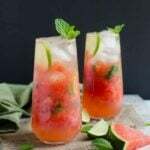 I am definitely making this. So pretty! And sounds tasty, too, I pinned for my Christmas dinner! These look awesome! I love ideas for holiday appetizers and desserts: I may have to give these a try this year! 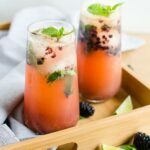 Wow this looks yummy and super easy! I did my own dough as I did not like working with crescent rolls.. 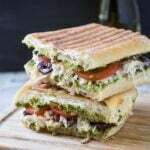 I also had some pesto and added to this mixture & it as a huge hit. Not one left..